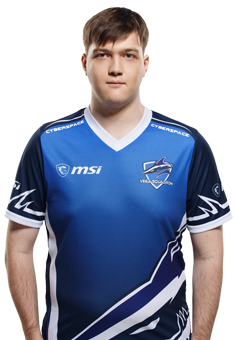 Vladislav is a Russian player who has been playing professionally since 2016. Plays the important role of a topliner. On the professional stage represented teams such as Team Just Alpha, Dragon Army and Vega Squadron.